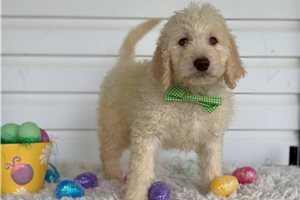 This Goldendoodle nicknamed Finn sold and went to a new family. 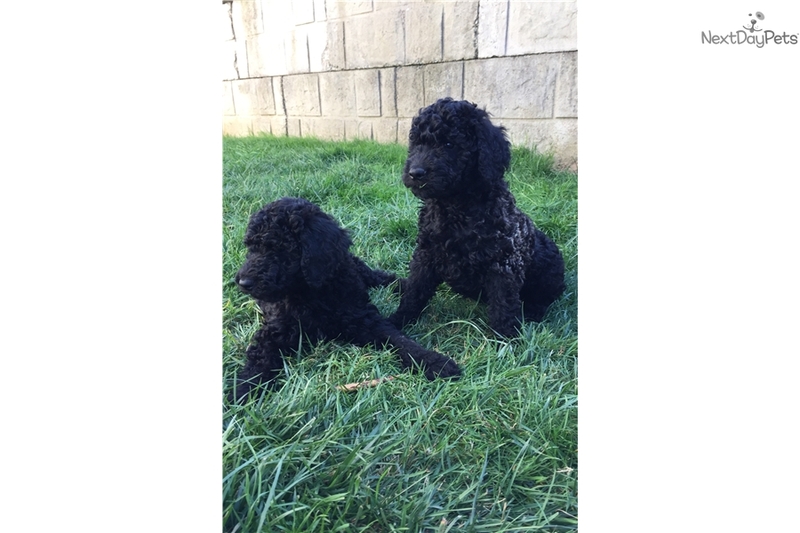 Hello, we are offering 2nd generation Goldendoodle puppies, Our doodles are 2nd generation Goldendoodle breed with a 3th generation Goldendoodle. The puppies were born on the 6th of August ready to go home first week of October. Goldendoodles really carry the best of both breeds. 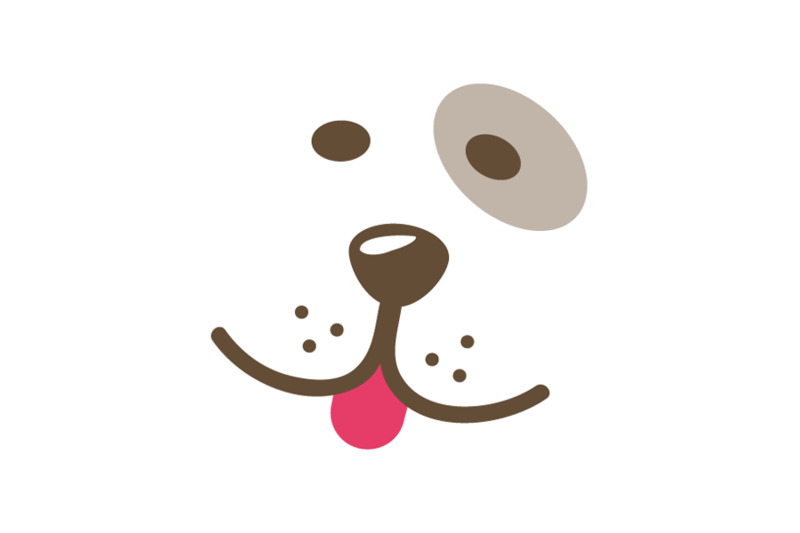 They are very intelligent, loving, swimmers, hunters, and very loyal. They are very family orientated and love spending time with their “People”. Goldendoodles excel in agility and are often used as service or therapy dogs. They are a well rounded breed who love to play but can be just as content to lay at your feet. Plus they are easy to train. These 8 puppies are the perfect pet for those who suffer from allergies. This litter should be about as hypoallergenic as they come, and is a parti litter which means we had all different colors. We are a family “part-time” breeder who used to bred Champion Chocolate labs in the late 90's. We are doing this litter for a family experience now that my children are old enough to be involved. We take great pride in our babies, we socialize them and work on potty training while they are here with us.